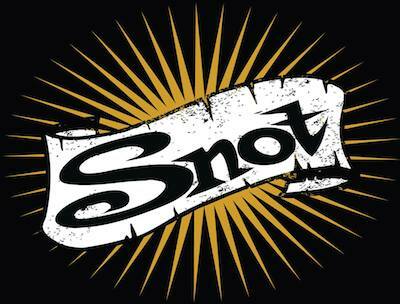 17 years on from their classic debut album ‘Get Some’ – Snot will finally hit the UK in February 2015 for their first ever tour across the pond. The band will be playing ‘Get Some’ in memory of their late singer Lynn Strait who sadly passed away in a car accident in 1998. Tickets are available now from www.seetickets.com!